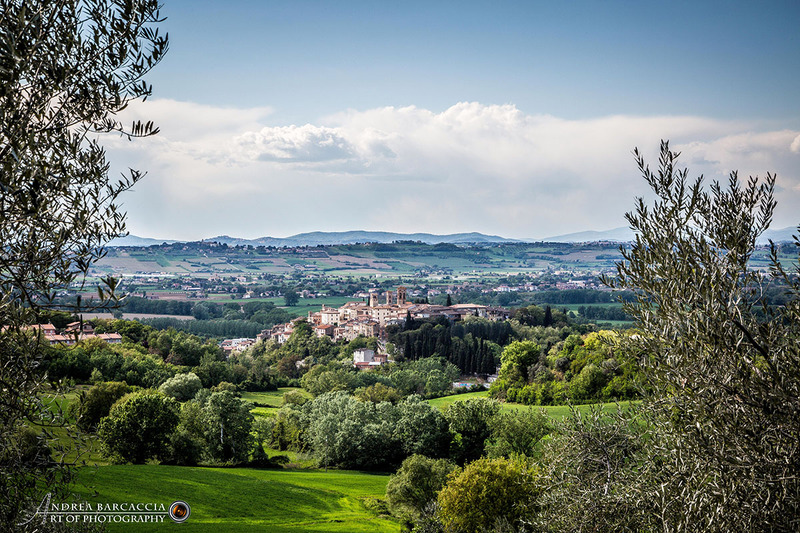 Deruta is a small town in the province of Perugia, but has a lot to offer. Already inhabited back Roman times, currently the main monuments are medieval. 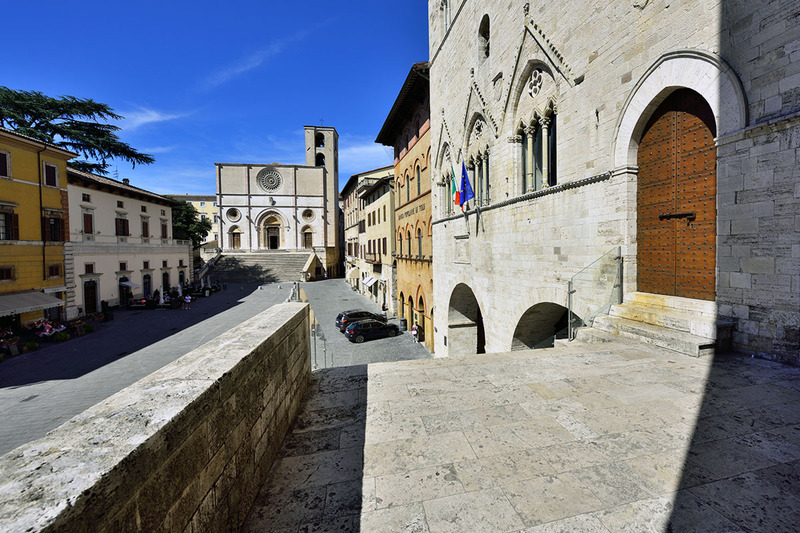 Its medieval churches are famous, especially the Church of San Francesco where there used to be a fresco by Perugino, now preserved in the municipal art gallery. 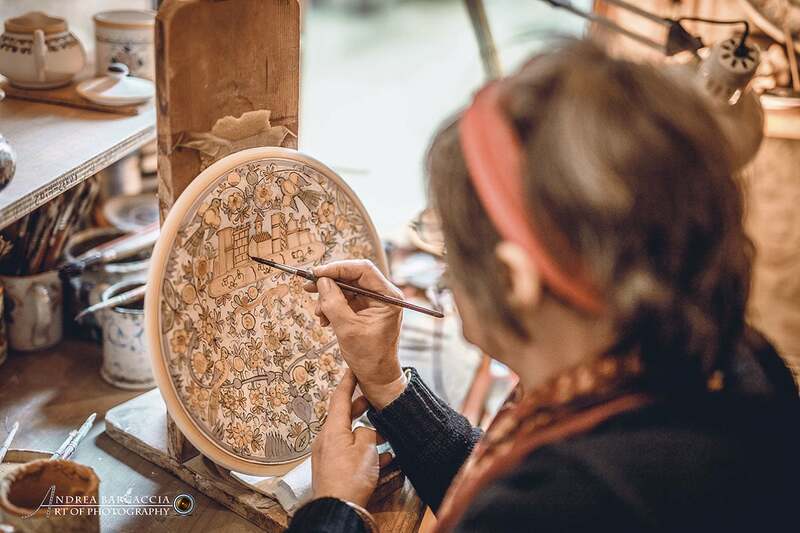 In addition to the historic buildings, Deruta is famous for its artistic ceramics, a tradition that dates back to the Middle Ages. 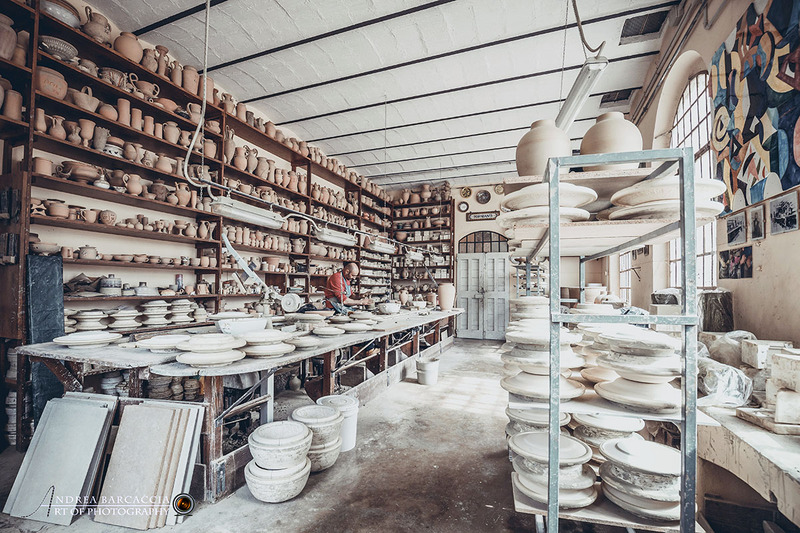 In the museum complexes of the municipality, it is also possible to visit some furnaces that were already working in the ‘300s, and to admire some centuries-old pottery findings. 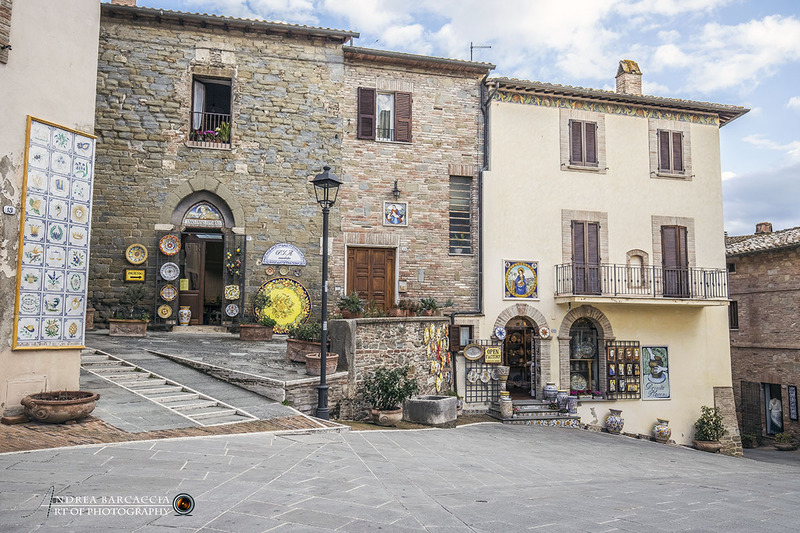 Furthermore, Deruta is listed in “The most beautiful villages in Italy”, an association that safeguards villages of historical and artistic interest in Italy. Finally, this town is located near various points of interest. 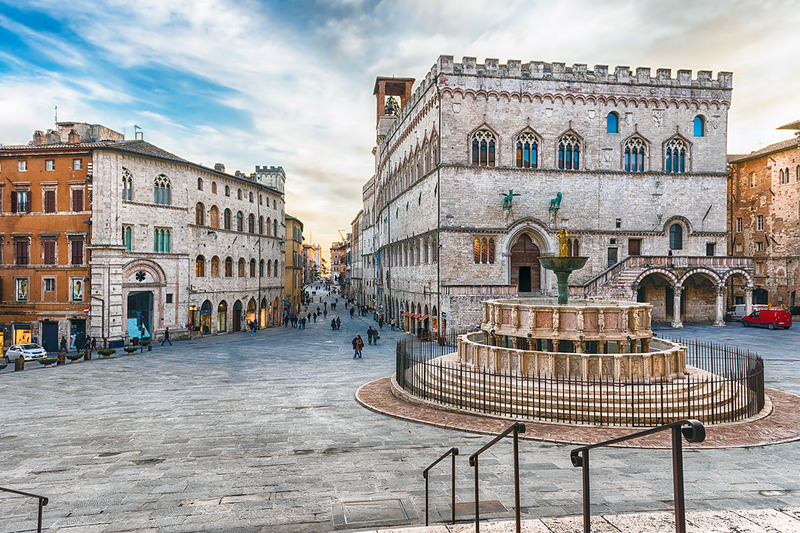 First of all, Perugia, which is just 20 km away, a city rich in artistic and historical treasures and the birthplace of several world famous artists. 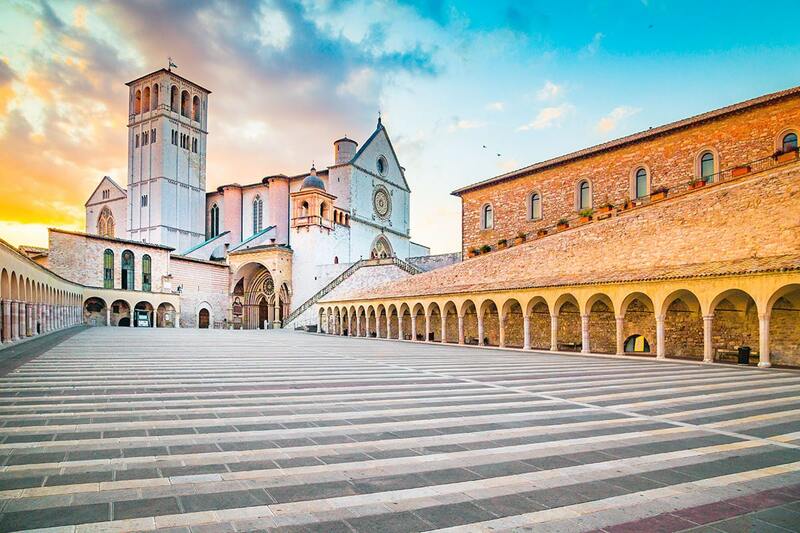 Another point of interest near Deruta, just 27 km away, is Assisi, where you can visit the famous Basilica of San Francesco. 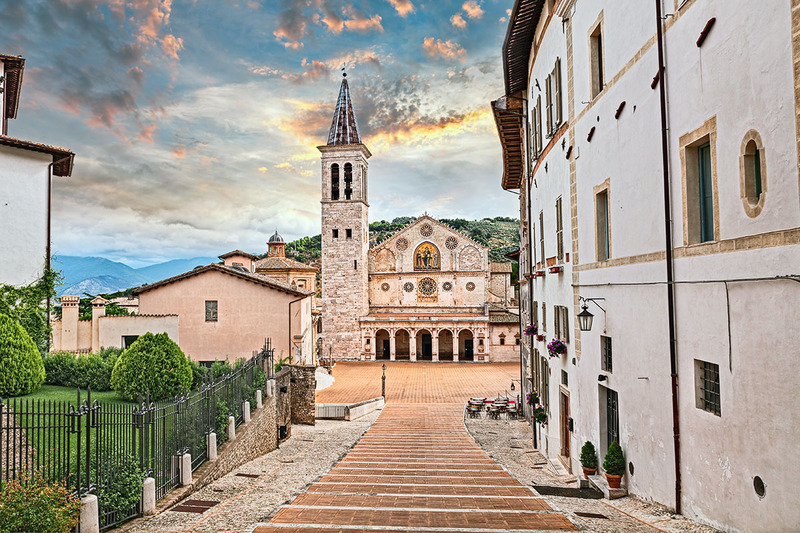 At 26 km away instead is Todi, at 47 km Spoleto and less than an hour away is Orte Station from which you can reach Rome, Florence or Naples.